Health Minister Sarah Hoffman has known for more than two years that some Covenant Health patients seeking an assisted death have been treated in ways that ethics and legal experts say are inhumane and infringe on patients’ rights. Health Minister Sarah Hoffman has known for more than two years that some Covenant Health patients seeking an assisted death have been treated in ways that ethics and legal experts say are inhumane and infringe on patients' rights. Despite this, Hoffman has so far refused calls, including from families, to end a Covenant policy that allows the Catholic health provider to force patients from its property so they can access assisted-dying services. CBC News has obtained an email sent by an Alberta Health Services [AHS] doctor to Hoffman in July 2016, less than two months after assisted dying became legal. In it, the doctor, who provided those services, described how one of their patients nearly bled out and died after Covenant Health initially prevented him from accessing assisted-dying services. "I am at a loss as to why Covenant Health and any other facility — [which like] other, non-faith based facilities are publicly funded — are allowed to discriminate against these patients," the doctor wrote in the complaint to Hoffman. "Is this the type of care that Canadians and Albertans expect and deserve? Where is the dignity for this patient?" Hoffman's response was vague and non-committal. "It is truly unfortunate that your patients and their families faced these difficult experiences during the end-of-life," she said, adding the doctor's concerns would be "discussed" with AHS and Covenant Health. Inexplicably, Hoffman also told the doctor how to contact the medical-assistance-in-dying [MAID] team at AHS. Hoffman responded to the doctor on Sept. 14, 2016. By that point, another patient, 72-year-old Bob Hergott, had been forced to leave a Covenant Health hospital in Edmonton to sign his form requesting an assisted death. Hergott, effectively paralyzed from late-stage amyotrophic lateral sclerosis, signed the form in a bus shelter across the street from the hospital in which he had been a patient for five years. 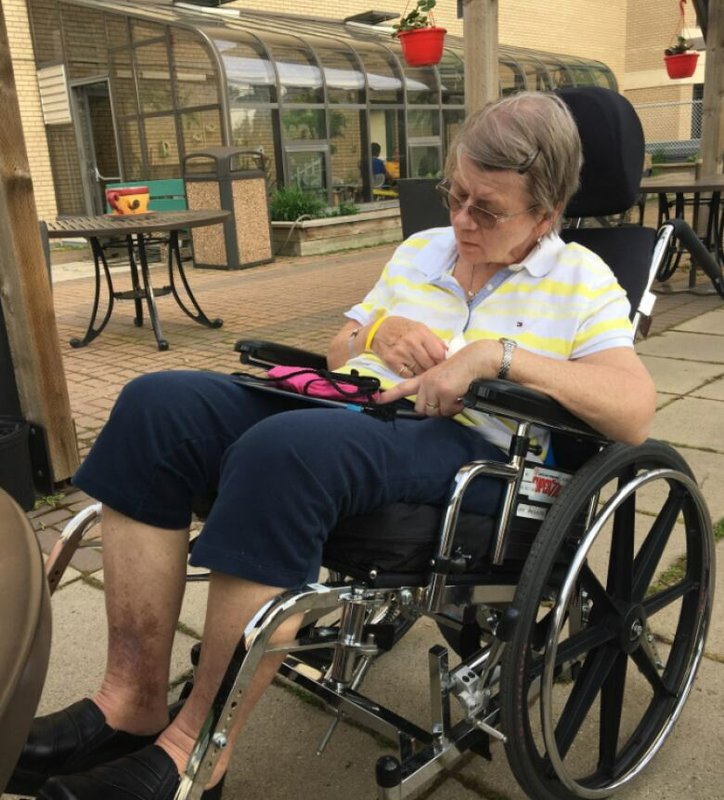 The following year, 66-year-old ALS patient Doreen Nowicki was forced to have her MAID assessment on an Edmonton sidewalk after Covenant abruptly withdrew permission for her to have it by her palliative bed. Nowicki's health was so poor she could no longer walk or speak. She sobbed as her daughters wheeled her off Covenant property. Hoffman has only now, following CBC News' reporting, agreed to any sort of action to address Covenant's policy. The Catholic health provider refuses to facilitate MAID,and its default position remains that patients cannot even sign the form requesting an assisted death, or meet with AHS clinicians for the assessments that determine if they are eligible, on Covenant Health property. Under Hoffman, the Alberta government exempted Covenant from having to provide access to those services. 72-year-old Bob Hergott, effectively paralyzed from ALS, had to sign his assisted-dying forms in a bus shelter because of Covenant Health's policy. (Verna Young)Covenant is reviewing its MAID policy to "clarify" its language around the "exceptional" cases where patients are allowed to sign MAID forms and have assessments on-site. Hoffman told CBC News she will monitor that review and enact her own policy if she is not happy with Covenant's new one. Hoffman's press secretary told CBC News the minister was unavailable for an interview about the doctor's 2016 complaint and her response to it. 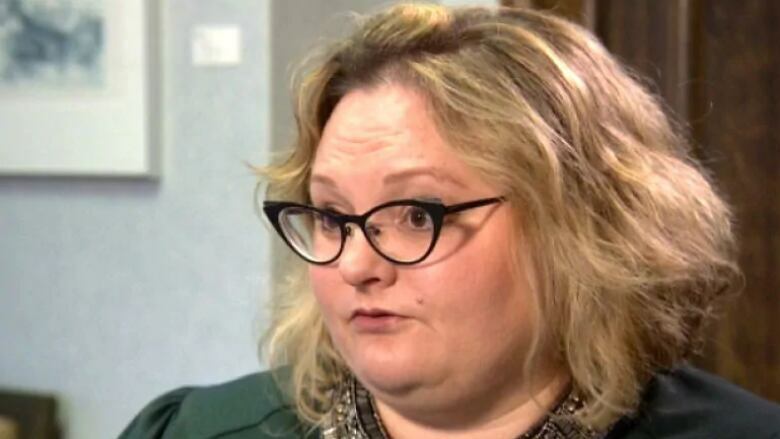 Instead, the minister sent a statement saying she understands the doctor subsequently discussed concerns with Alberta Health Services' lead on the MAID program. She said AHS then updated its MAID Guide "to support better discussions with Covenant Health." "I am deeply saddened by what these patients and their families had to endure at end of life," Hoffman said. The statement did not explain why Hoffman failed to address Covenant Health's policy when she first learned of how these patients had been treated. Nor did it explain why she continues to tolerate what experts say is an infringement on patients' rights. The stories of trauma experienced by Hergott and Nowicki sparked public outrage. Both were patients at Covenant Health facilities in Edmonton. But as the doctor's July 2016 email to Hoffman showed, Covenant's policy also created trauma for patients in rural Alberta. CBC News is not publishing the name of the doctor, who fears retribution from Covenant Health that would impact their ability to work. "This gentleman I assisted was admitted to a Covenant Health hospital and had a physician that was not supportive of MAID," the doctor wrote. "Because he was in a faith-based hospital and had a physician who was not supportive of him requesting MAID he was prevented from signing any paperwork such as his 'Record of Request' form." The patient was eventually able to request an assisted death. In the email, the doctor said Covenant allowed the patient to have his first assessment in the hospital. "But when I went out to do the second assessment, the patient was not allowed to be on site to discuss his request," the doctor said. "Thankfully, his [family doctor's] clinic was adjacent to the hospital, where I could interview him and his family. If this was not the case, I am at a loss to know exactly where I would have interviewed him," the doctor told Hoffman, adding the closest non-Covenant facility was an hour away. The patient lived even farther away. A week after that second assessment, the doctor said they learned the patient was experiencing life-threatening rectal bleeding. The patient needed a blood transfusion to stay alive — just so he could complete the 10-day reflection period typically required before an assisted death can be performed. In the complaint to Hoffman, the doctor said the patient would not have experienced that suffering "if this gentleman had been able to sign his 'Record of Request' when he wanted to, but was prevented from doing so by being in a Covenant Health site." In May 2017, 66-year-old Doreen Nowicki was forced to have her assisted-dying assessment on an Edmonton sidewalk. Nowicki had late-stage ALS and could no longer walk or speak. 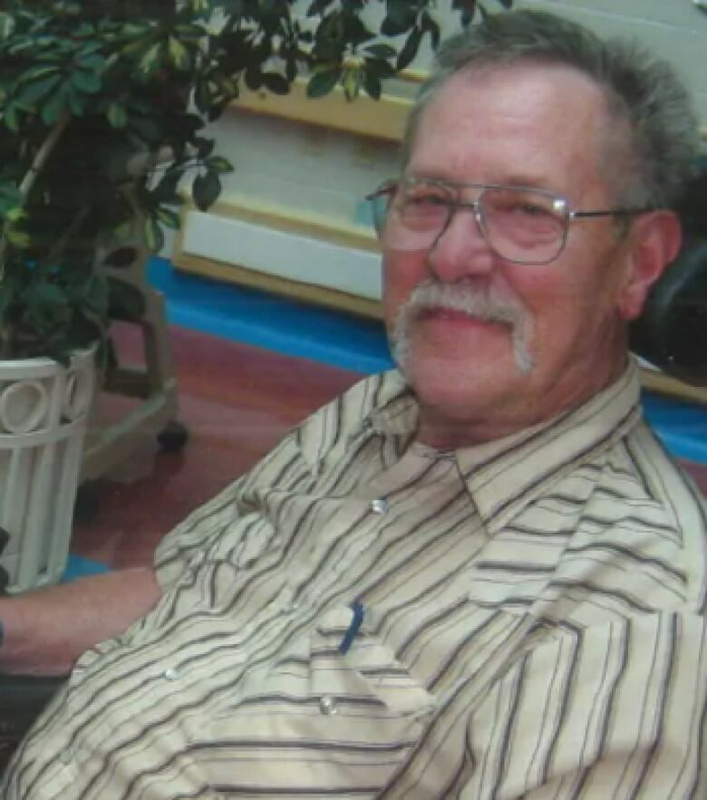 (Nowicki family)The doctor said they told the patient's family physician that the 10-day period can be waived if there is a risk of imminent death or of a patient losing capacity to consent to an assisted death. Palliative sedation — a drug-induced coma — was offered, the doctor said, "as that is permissible in a Covenant hospital." However, the patient did not want that, saying he instead wished to return to his farmstead for an assisted death. "He was transferred to his farm via ambulance, with both myself and his physician hoping that he did not bleed out and die en route, which was a definite possibility," the doctor said. After the patient's assisted death, "his physician was informed not to mention MAID at all in his discharge summary," the doctor said. The doctor told Hoffman they could not understand how, as a publicly funded health provider, Covenant could refuse to allow patients to complete MAID paperwork, or undergo assessments, on their property. In her response, Hoffman said the government "respects the right of health-care professionals to conscientiously object" to facilitating assisted deaths. She did not mention why her government decided the right to conscientiously object extends to health-care institutions. Hoffman told the doctor she appreciated their feedback and had asked the AHS lead on MAID to contact them directly. "While I appreciate your invitation to speak further, my schedule does not allow me to do so at this time," Hoffman said. If someone you know has had a similar experience, or you have information about this issue, please contact us in confidence at cbcinvestigates@cbc.ca.